Hector Intl. - Daniel K. Inouye Intl. Ronald Reagan Washington National - Daniel K. Inouye Intl. Washington Dulles Intl. - Hilo Intl. How Much Does a Hawaii Trip Cost? How Much Does a Trip to Hawaii Cost? According to our data from last years peak season from December to May, the average vacation package cost for two adults to Hawaii was $3,493. *Average cost based on bookings on Travelocity.com from December 2016 to May 2017. 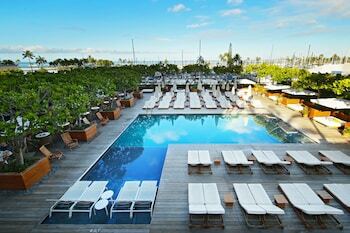 Cost will vary based on origin/destination, length of trip, stay dates and selected travel supplier(s). What currency is used in Hawaii? 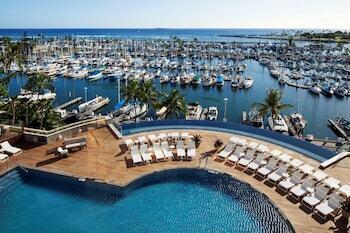 Hawaii is a state of the United States of America, and the currency is the U.S. dollar (USD). 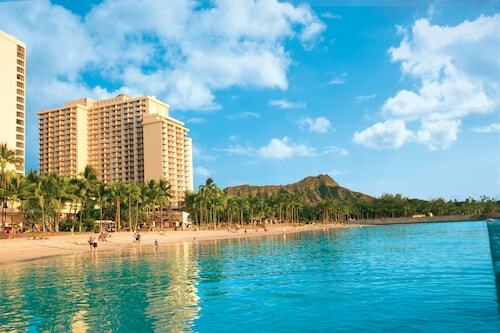 What is there to do in Hawaii? What is the best place to stay in Hawaii? 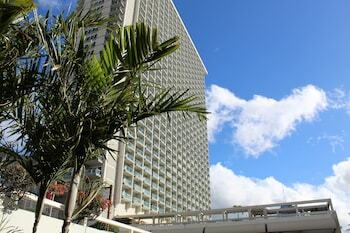 Many travelers stay in the “Heart of Hawaii,” Oahu. 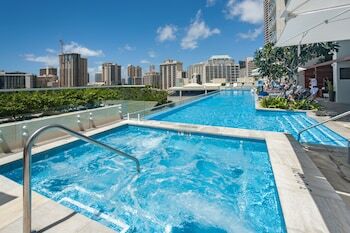 Hawaii’s main entry point and home to the capital Honolulu, Oahu is the most developed island and a great option for families and other vacationers seeking convenience and affordability. Big Island is about 180 miles from Honolulu. 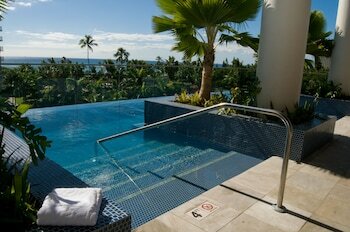 Kailua-Kona on the west side has a wide range of accommodations, beautiful beaches and cultural sites. 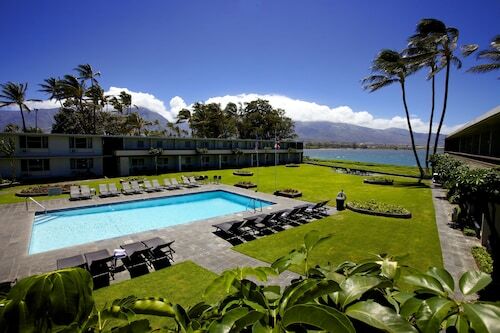 Hilo on the east has fewer places to stay but offers access to the popular Hawaii Volcanoes National Park. What is Hawaii famous for? Put on your hiking boots and get close to the active Kilauea and Mauna Loa in Hawaii Volcanoes National Park on Big Island. 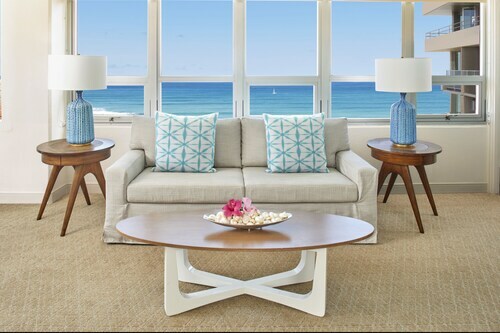 In Oahu, sprawl out on the famous Waikiki Beach, hang 10 on the North Shore’s legendary surf beaches and hike the volcanic tuff cone, Diamond Head. For a sobering history lesson, visit the USS Arizona Memorial at Pearl Harbor. 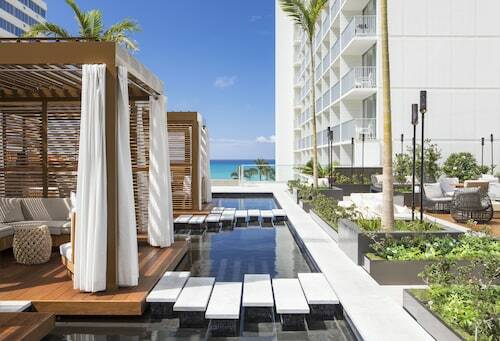 With lush gardens, ponds, and waterfalls, this 22-acre Honolulu destination resort is fronted by several acres of Waikiki Beach; offers views of iconic Diamond Head Crater; a weekly Friday night fireworks display from the beach. 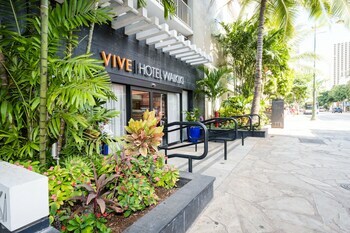 Located across the street from Waikiki Beach and 2 blocks from the Honolulu Zoo, this Aston hotel is on Waikiki's main thoroughfare, with easy access to shops, restaurants, and attractions. 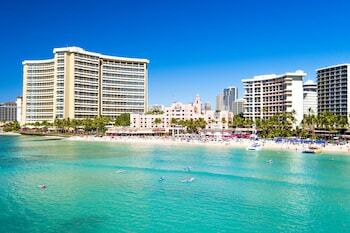 'Alohilani Resort Waikiki Beach is across the street from Waikiki Beach. 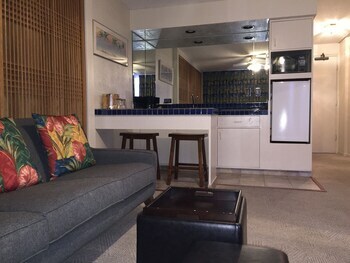 Nearby attractions include Honolulu Zoo and Waikiki Aquarium, just 3 blocks away, and the Hawaii Convention Center is within 2 miles. 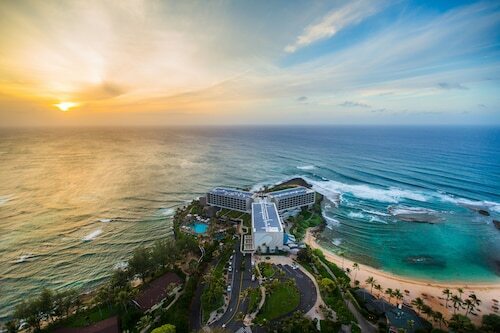 Turtle Bay Resort is located on the North Shore of Oahu. 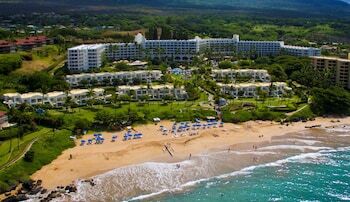 The 850-acre property encompasses 5 miles of beach and 12 miles of oceanfront hiking trails. 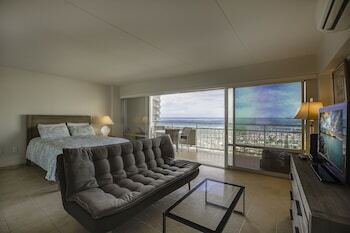 Turtle Bay is 38 miles from Honolulu Int'l Airport. The Polynesian Cultural Center is nearby. 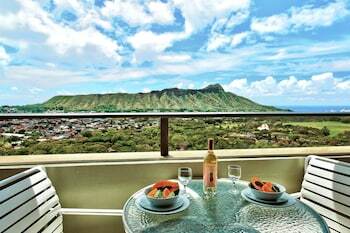 Overlooking Kapiolani Park and Diamond Head, across from Honolulu Zoo, this 19-story Honolulu hotel is located less than a block away from Waikiki Beach. 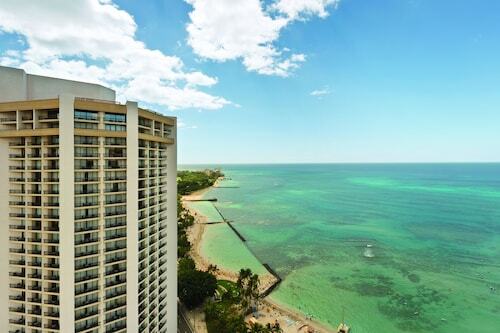 Across the street from sheltered ocean waters and a sandy beach, this resort hotel is 5 blocks from Kapiolani Park, the Honolulu Zoo and the Aquarium, and within a half-mile of Ala Wai Golf Course. 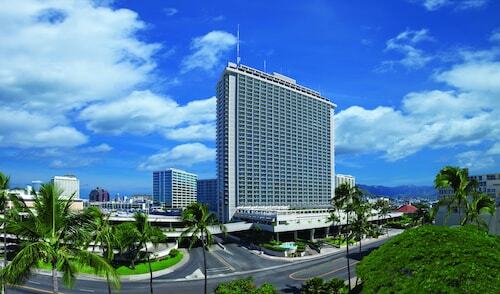 Adjacent to the expansive Ala Moana Center shopping mall, this 2-tower hotel is across the street from the Hawaii Convention Center and 1 block from the family-friendly Ala Moana Beach Park. 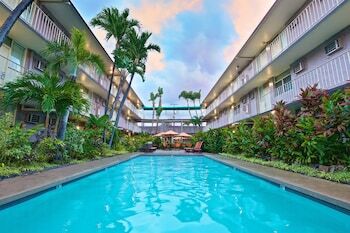 Across from Kaahumanu Center, the hotel is within 3 miles of the airport, downtown Kahului, and Wailuku, and within 7 miles of Kihei beaches. 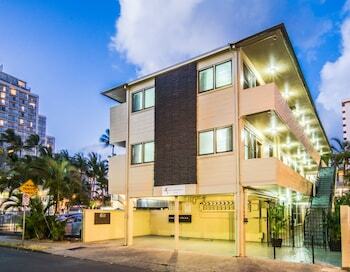 The hotel is also near the Maui Arts & Cultural Center.